Finishline Studios web hosting plans are robust, fully managed and designed to fit your needs. Whether you require a secure server for eCommerce or a database server for dynamic websites, we have you covered with a reliable hosting plan. 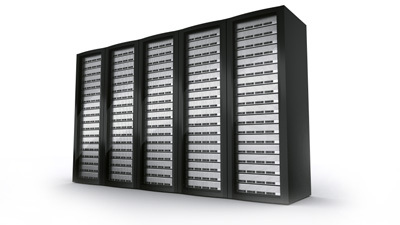 Our servers will never be overloaded or overcrowded ensuring quick load time of your website as well as over 99% uptime. We utilize Check Point Security software for server security and advanced threat prevention so your website is protected. Finishline Studios also provides email solutions, click here for more information. Wisconsin Web Design & Website Development, Logo & Print Design by Finishline Studios © 2019.